An adventure is defined as an unusual, exciting or daring experience which takes you out of your comfort zone. However, this doesn’t mean that you have to do something life threatening, extreme or psychologically damaging to qualify! What’s clear is that Adventure Travel means something different for everyone. By pushing yourself, even just a little bit… you’re taking part! Some of the typical activities include trekking and hiking, cycling, canoeing and kayaking, mountaineering. 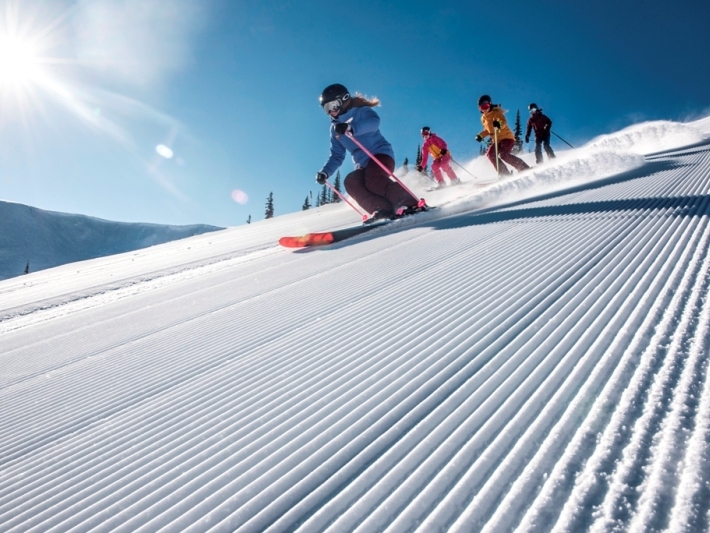 skiing, horse riding, dogsledding or joining a safari. If we’re honest though, all travel overseas can be an adventure. Whether this be a paid work experience, an internship or a volunteering mission, any programme that you chose to do with Oyster is designed to have you returning home with great stories and lots of fond memories and new friends. We offer exploring the jungles of Borneo, trekking through the Himalayas, wrestling calves in the outback and challenging yourself by qualifying as a ski instructor to name a few. There is something for everyone that will leave you feeling a sense of accomplishment and achievement which can be based on your own set targets and goals. There are so many reasons why taking an adventure can be good for the soul! Here are just a few that we think really matter. Scientists have recently reported that our new-found obsession with cleanliness might be leading to a rise in asthma, allergies and inflammatory bowel disease. Getting dirty could actually be the best thing to developing a strong immune system. Going on intrepid adventures means getting dirty—and healthier! It is also great to take a break from the mental gruel of the everyday. Reassess your life by putting things in perspective, resetting and returning to normal life with new ambition and goals. There are no age limits on having an adventure. Anyone can make nature and activities a playground. Adventure travel is an activity you can keep going for life and when better than to enjoy the world than in adulthood or retirement. We offer programmes for 17 year olds upwards, and have had many people in their 70s and 80s getting enjoyment from a volunteering experience abroad. Getting out of your comfort zone raises your tolerance for uncertainty. Placing yourself in a situation where things don’t always go as you planned can help you learn to cope with the uncertainties in life. And as we all know, there are no shortage of those. Adopting a ‘go with the flow’ attitude towards your trip is a quality that will serve you well if you incorporate it into your everyday life on return. A great thing about embarking upon an adventure is that you can shed your familiar skin for a short while and pretend to be anyone you want to be. Ask yourself, who would I be if I lived here? Adventure travellers like yourself may be more important than ever for saving the planet. Some scientists warn that very soon, global warming will become impossible to reverse, therefore triggering accelerated climate change. If they’re right, the next generation are going to have to come forward and upgrade their environmental efforts, this is if the world is to survive. What if that select group of people turn out to be adventure travellers with empathy for the natural beauty that is seen in the world around them. When you decide on an adventure, it’s great to know that you will be taking part in a new challenge with a group of like-minded go-getters. This is a fabulous opportunity to meet other people who are in the same life situation as you, and who quite often become life-long friends. It’s great to meet people who enjoy the same things as you and that you know for the future would be perfect to travel with. 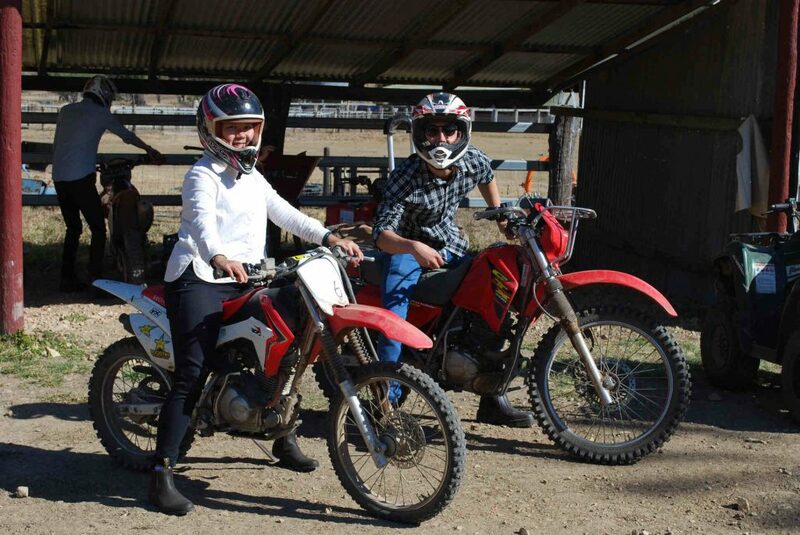 Adventure travel is also something that can be shared by the whole family as we welcome more and more enquiries from intrepid families from across the globe. Increasingly, families are looking for adventure eco holidays to excite and educate their children, and to create a memory and experience that will leave a lasting impression. Volunteer vacations are perfect for kids of any age and are a great way for families to test themselves and support each other. Our programmes for children start from as young as 5 years old. Here are some of the things that people think will prevent them from an adventure trip. We’re hear to tell you that this doesn’t always have to be the case! No, it doesn’t have to be. As long as you are smart about planning and picking something that is affordable – for example our backpacking tours through China and south-east Asia. You can have more of an adventure staying in hostels and roughing it along the way, than those who book comfortable, luxurious trips in boring hotels. The most risky part of any trip is the training, safety and skill level of the tour operators. At Oyster we do thorough risk assessment checks, visit all of our projects personally and have strong relationships with our in-country partners. Not true. Most adventure tours offer the options of being easy, moderate or difficult. It would certainly help and you’d be happier to bike or hike if you are in decent shape, however don’t feel that you cannot partake if you have an injury or are worried about your health. There is something that suits everyone. It is true that many places in the world have been Instagrammed to death, but there is nothing quite like experiencing a place for yourself. And why not leave your phone at home for a change and see it all through your own eyes. As mentioned before, even though the broad definition means taking part in risky activities, this level of exiting your comfort zone can be different for everyone. This elephant tracking adventure has by far become a staff favourite over the years. What could be more exciting than venturing into the Namibian desert with no wifi, toilets or a roof over your head! We also offer this trip to families who love to get their children out camping under the stars, with the added bonus of making a genuine contribution to a worthwhile community driven conservation project. Hard work building protection for water sources during the day is rewarded with breath taking sightings of wild Namibian elephants, camp fires and sleeping under the milky way. Our surf development school on the east coast of Australia is like no other. The best thing about this programme is that anyone can take part and get the full benefits from our qualified instructors. You can learn to become a surf instructor with no experience or if you are pro-surfer, improve your skills dramatically. With the options of staying up to 12 weeks to really perfect your skills, you’ll come away with a qualification that can be used all over the world. The team are so friendly and welcoming, and you are really able to call this a home-from-home. The sleepy beach town just south of Sydney is also a great launch point for other adventures in Australia. If you take a working holiday visa then this is the perfect way to kick start your adventure. Make some friends that you can travel the coast with, surfing at all the hotspot beaches on the way! If there was ever something to tick off the bucket list of an intrepid traveller, then Everest would be it. Climbing the world’s tallest mountain is certainly one of the most challenging things that you could think to do. 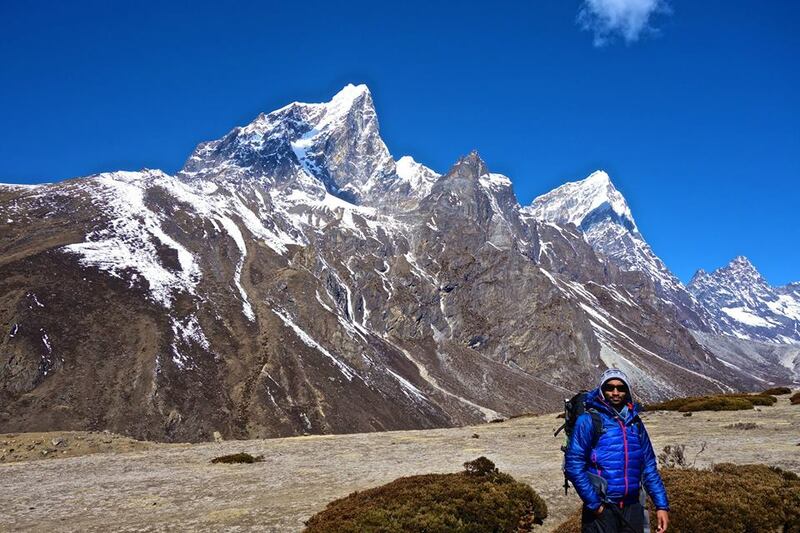 Our base camp trek with see you spending 2 weeks to reach, reaching altitudes of 5,550. Stand on top of the world by taking part in an epic adventure and give you a story for your friends that they will be impressed by. See Kathmandu and the Dudh Kosi river and Khumbu valley on your journey through to the Khunbu glacier. This landscape is truly unforgettable and encompasses the true meaning of an adventure. Want to cover an entire country as large as China in just 25 days? We’ve got the answer. Our China adventure covers 3,392 miles taking you to all the hotspots on this whistle stop tour jammed packed with activities. You’ll meet loads of other young people looking to cover as much of the world as possible on a backpacker budget. Visit the Great Wall, meet Giant Pandas, and try some of the delicious local cuisine – an adventure in itself! China will leaving you wanting for more and may kick-start a global expedition. We also offer tours of a similar nature through Thailand crossing in to Laos so if China isn’t enough, we’ve got more! Families and individuals alike have enjoyed this project since 2010. Costa Rica offers an adventure like nothing else but not maybe in the tradition sense! Not all adventures have to high pace, this trip offers the excitement of monitoring turtles by night but the days are filled with relaxation and getting to know the locals and their pace of life. A truly cultural immersion, without the modern day conveniences will get you back to nature, and where better than a postcard perfect sunset beach? Kids love this break from routine and there is nothing more exciting than watching turtles lay eggs by the moonlight knowing that you are offering a vital role in the important conservation work surrounding turtle species protection. Now here’s a real adventure. Take a year out to visit some of the most remote places on earth when you sign up for our farm work programme in Australia. Following an introductory week of training on a farm in rural Queensland, you’ll be placed in a guaranteed job that could be anywhere in this vast country. You may be heading across to western Australia to work on a cattle station the size of Belgium, possibly a beautiful racing stud in the hunter valley or maybe a dairy farm in Victoria. The best part about this programme is that you won’t know until you get there. This programme only suits those who are open minded, flexible and of course, up for an adventure! If you are interested in any of the trips mentioned here, or looking for a bit of inspiration, then head to our website to find out more about the 80 plus programmes that have been handpicked by our Oyster expert team.